In 2001, Bril Barrett started M.A.D.D. (Making A Difference Dancing) Rhythms as a way to lead a life of example for his younger siblings, as well as give back to the youth of Chicago. 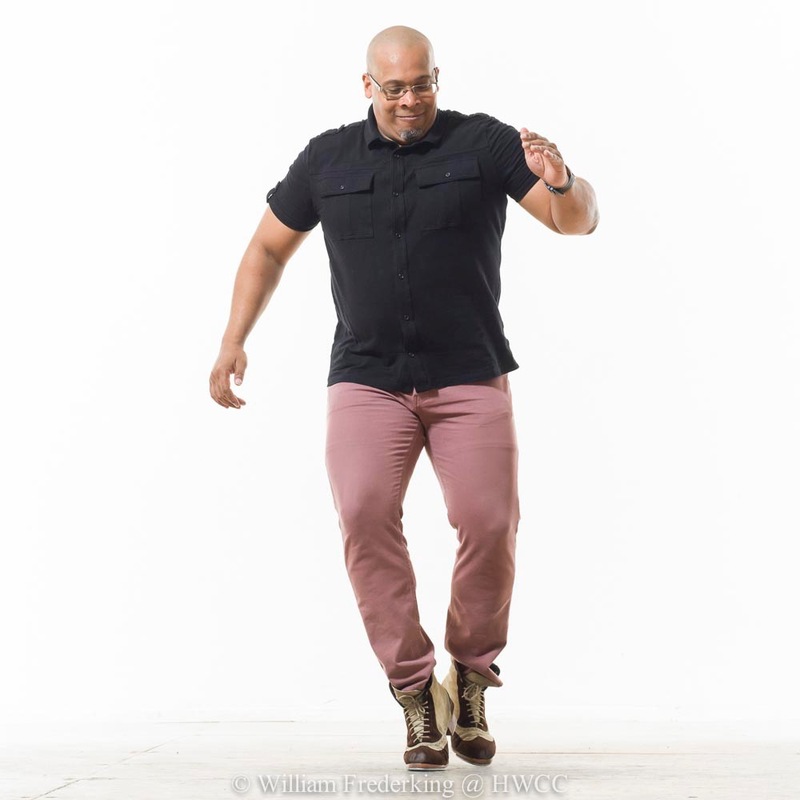 Bril wanted to create a company whose model was one of respect for the art & history of tap dance and whose permanence would create stability for its members. Eighteen years later, M.A.D.D. Rhythms has since touched the lives of thousands of dancers and young people, whether they were pursuing the incredible training of being a company member, needed a positive alternative to the streets of Chicago or just as an outlet to express themselves or improve their quality of life. The MADD Rhythms Documentary is a project of Tap That Brass, Inc. a 501 (c)3 Arts Organization.